The Los Angeles Times just published a profile of Norman Reedus that’s more than worth checking out. 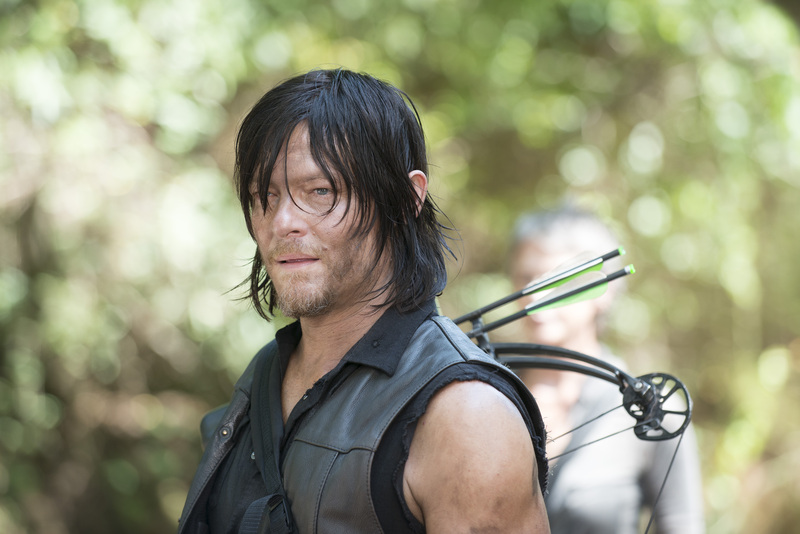 Reedus tells the Times that he thinks his character’s appeal goes beyond redneck trappings. It’s a story about redemption, he says. Reedus said he intentionally pushed for this direction, asking producers to move the character away from his nastier, more racist origins and let him grow as a person. “Daryl was destined to become like his brother. There were some early scripts, especially in the second season, where Daryl was saying racist things and doing Merle-type stuff. I went to the producers and writers and said, ‘I don’t want to say racist things. 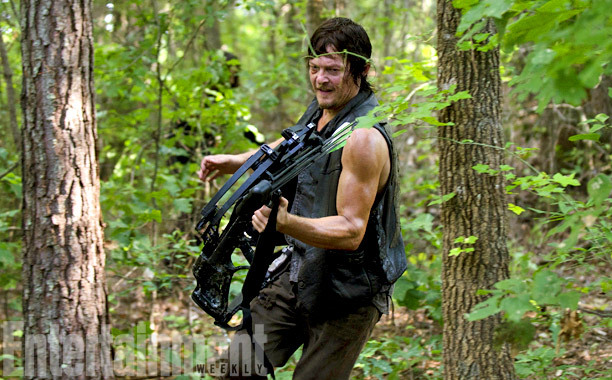 I want to have Daryl grow up, as if he’s embarrassed by who he is stuck becoming,” Reedus said.